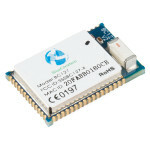 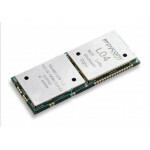 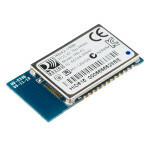 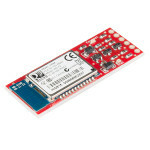 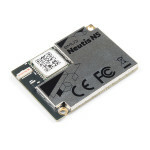 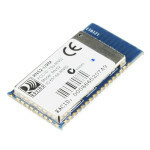 This is the RN-42 module from Roving Networks, a powerful, small, and very easy to use. 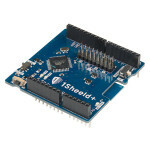 This Bluetoo.. 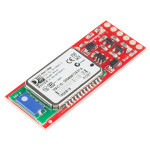 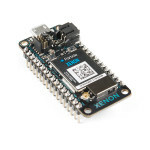 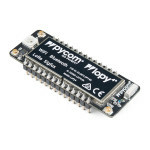 This module from Roving Networks is powerful, small, and very easy to use. 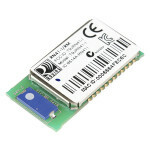 This Bluetooth module is .. 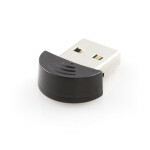 This is a handy little Bluetooth USB mini-adapter. 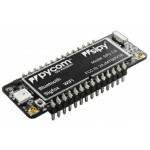 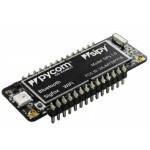 This adapter supports Bluetooth v2.0 class 1 and .. 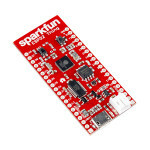 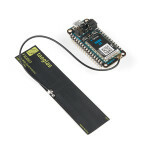 The BlueSMiRF is the latest Bluetooth****wireless serial cable replacement from SparkFun Electronics.. 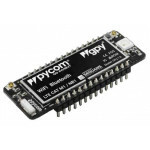 This is a Wireless Starter Kit with the BRD4104A Radio Board that makes an excellent starting point ..